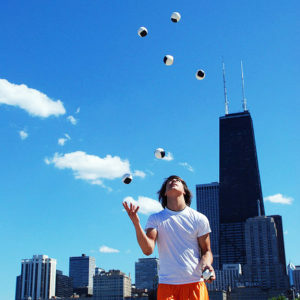 hacky sacks AKA “foot bags” are great for foot and neck catches). 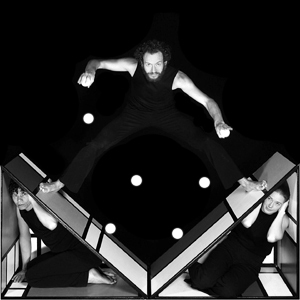 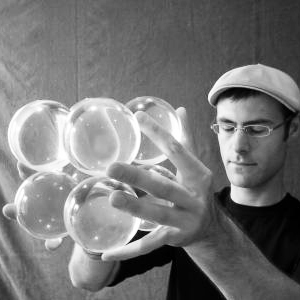 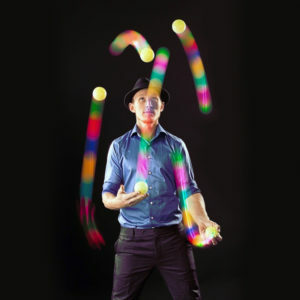 The more advanced jugglers among you could juggle between four and seven balls at a time, and a select group of jugglers can juggle even more than seven balls at once! 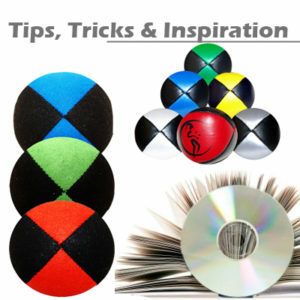 to choose from in different sizes and weights. 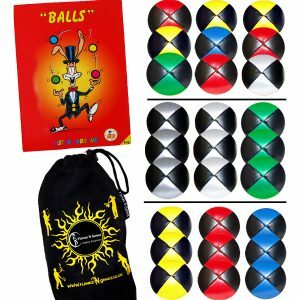 Remember, all of the juggling ball bargain sets come with a free Flames ‘N Games travel bag as standard! 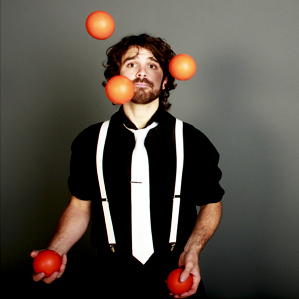 And there is an array of juggling ball media to learn from.